True story: I've been eyeing up copies of the original, PlayStation release of Over My Dead Body (aka Ore no Shikabane wo Koete Yuke or Oreshika) for ages now. Anyway, I have a feeling I'm going to have a similarly tough time resisting Alfa System's upcoming sequel once it's finally released for the Vita sometime next year. 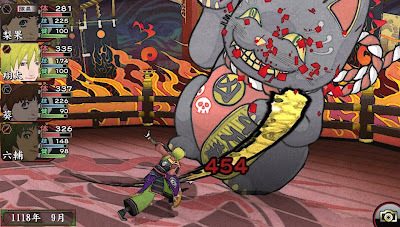 Assuming Over My Dead Body 2's story and gameplay is even a smidge as impressive as its graphics, well, I think it's safe to say it's going to be hard for me to pass up this sucker--even if I don't yet know (much) Japanese and if I don't yet own a Vita. Of course, Sony's North American arm could solve both of those problems by localizing and releasing the game here--but, really, what are the chances of that happening? It looks super amazing! And the plot of the original sounds like my kind of game! I love a generational idea! If Legend of Heroes: Trails in the Sky Second Chapter can finally see NA release, then I'm prepared to believe that this one can too! Here's hoping. Yes, here's hoping, Kensloth. Like I said in the comment above, apparently the developer wants to see it localized, so that's a start. Hopefully Sony or some third-party publisher will agree! This games is further proof that you don't need to be a next-gen home console to put out beautiful visuals. It's sad a lot of people (including developers, especially developers) still think this way. WOW! I felt so.. astounded! This is impressive!! I followed this game when it was first announced but slowly it fell off my radar... until now... 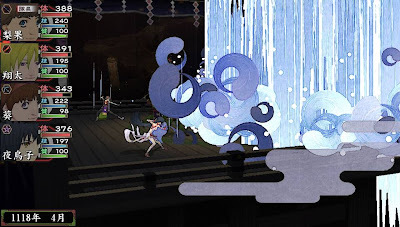 The graphic definitely pulls me into it again..And it reminds me a little on Okami which is one of my favorite game.. Also, it has been a long time since we get any game that is set in medieval Japanese that is full of the demons and monsters. I am so very excited. Hope someone will localize this game! Ah, glad I could remind you of the game, enorka! I'd forgotten about it, too, sadly. 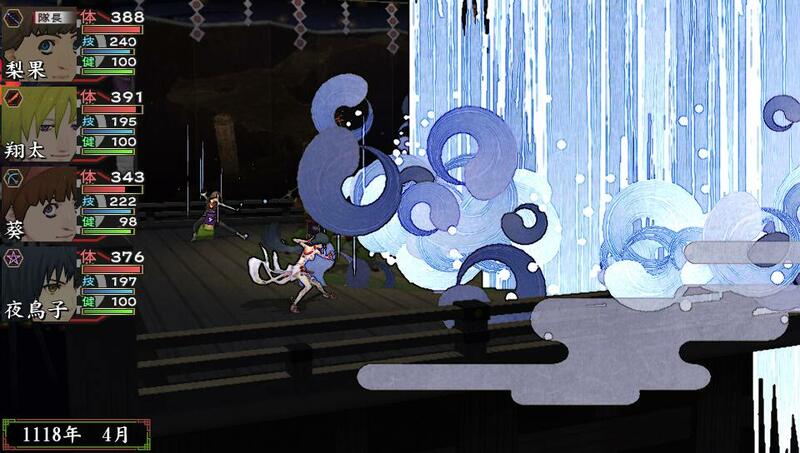 Anyway, like you said, it definitely reminds of Okami, which is a great thing, if you ask me! I know but people are still going to complain when how a game on it would be so much better on PS4/Xbox 1, though probably not as much with 3DS. 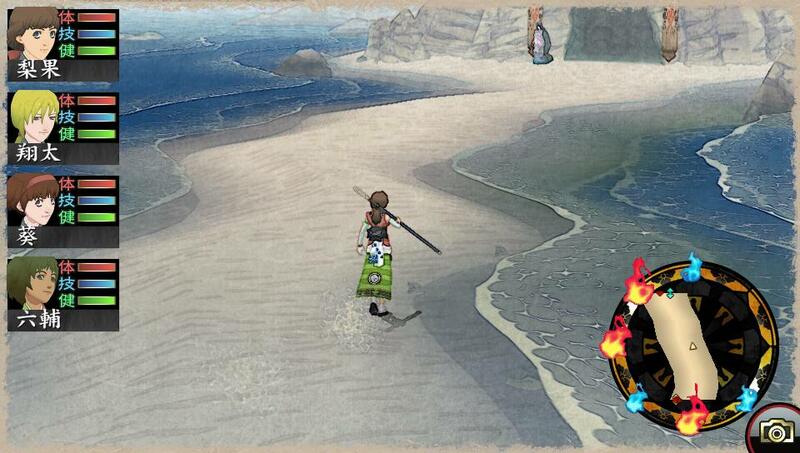 I'm tired of people complaining about how Monster Hunter 4 wasn't made for the PS3.